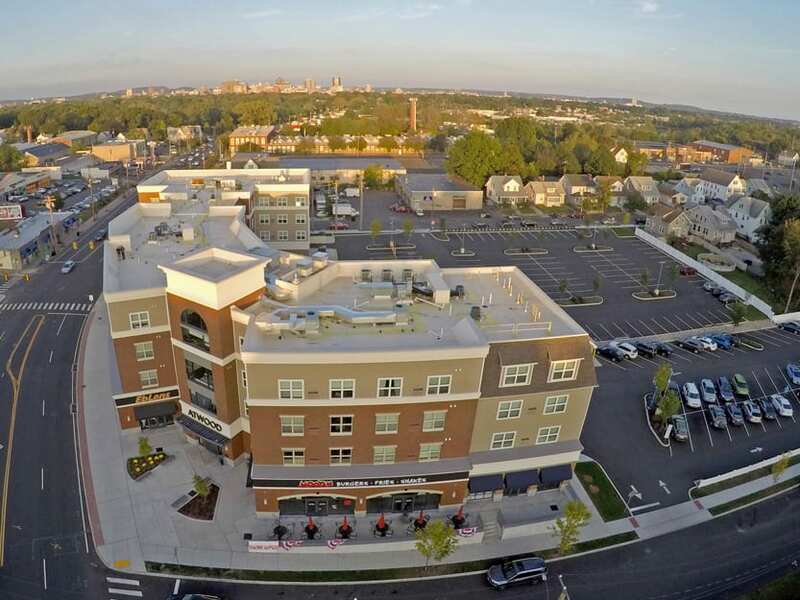 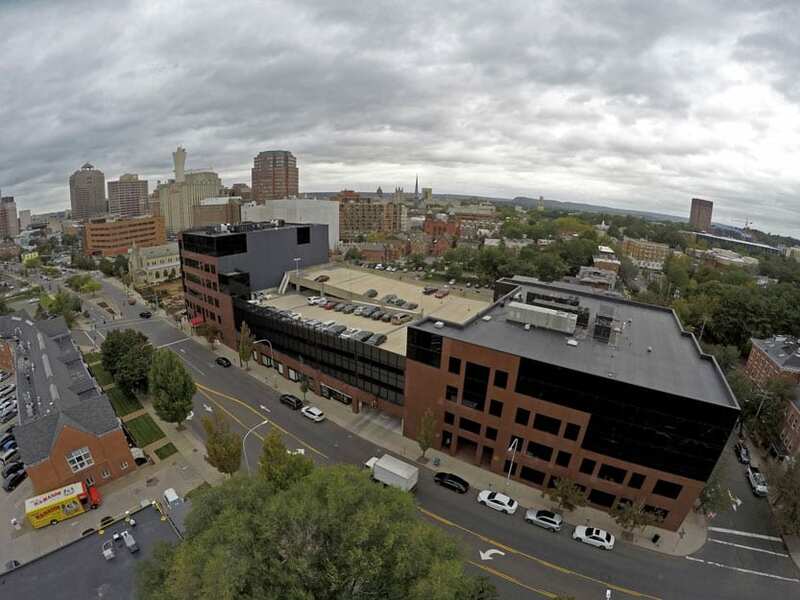 Since 1999, Acorn Group has provided single source building solutions for commercial, residential, retail, and manufacturing projects in the Greater New Haven area. 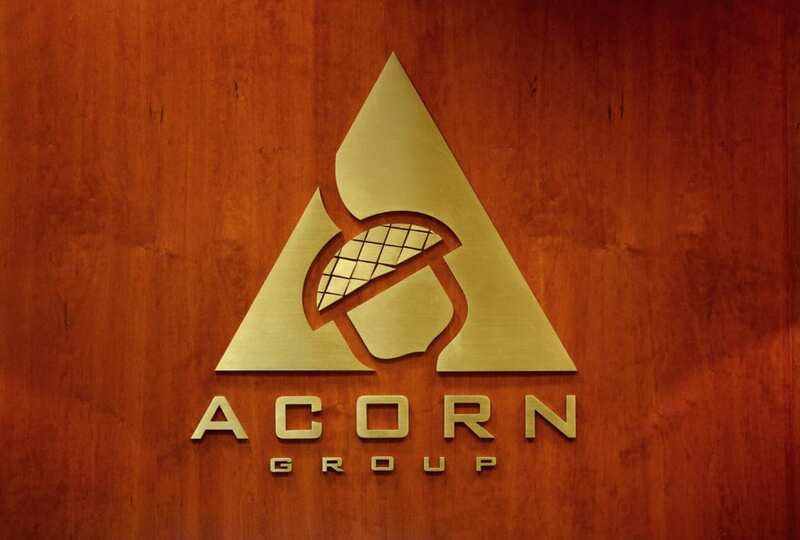 Acorn Group manages the needs of our clients with end to end support, from initial planning and design to construction and build-out of a space that exceeds their requirements. 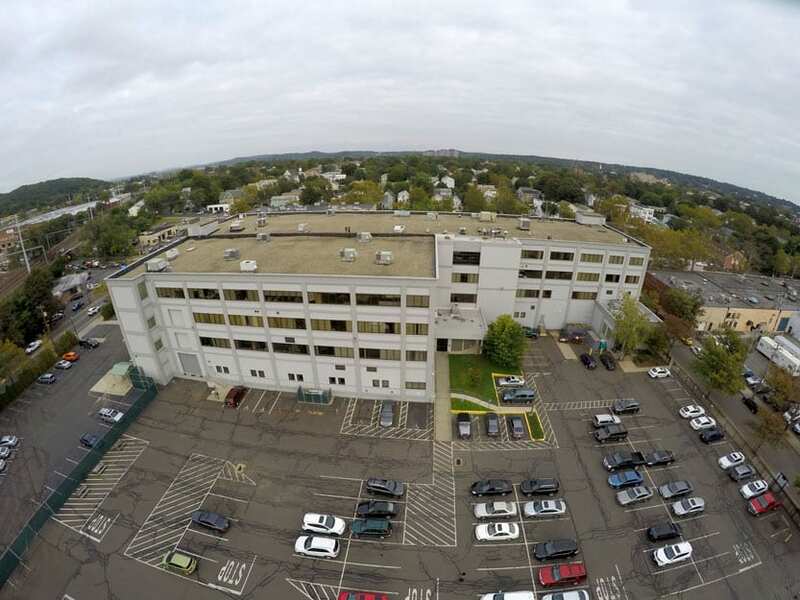 182,000 SF Commercial Building – 370 James St.
Get in touch to discuss how we can create a space that will allow your business to prosper.